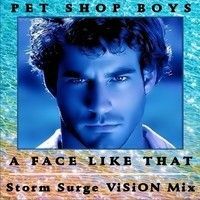 “A Face Like That” by the Pet Shop Boys is the final mix of the eight pack sent by Mr. VisionMixer. Let`s hope for something more from him. We were already promised some exclusives in the near future.